1. Mayur Uniquoters: It was one of the most pleasant and well organized AGM. The company welcomed the shareholders with open arms and proved to be a great host. The management seems to be hands on the business and way ahead of the competition. The company has a fantastic track record (50% CAGR growth in net profits over last 5 years) and has one of the best financial ratios (ROCE of 55-60% with a good dividend pay-outs). Mayur aims to be a 550 Cr. turnover company by 2015 (company did a 315 Cr. turnover in 2012). They have undertaken a backward integration project and the same is being carried out at their new plant. The company aims to bring down the rejection rate to be able to enter the highly lucrative US Auto OEM market. The company has been building relationships with some of the best names in the industry – Ford, Chrysler, BMW, Mercedes, GM etc. The orders from BMW & Mercedes have been slow and they expect the same to pick up in 1-2 years. The backward integration project should get completed by Sept-Oct, 12. 1. Indag Rubber: The company has posted yet another good set of results. Top-line grows @ 55% and Net Profits @ 85%. Yet the stock is still available at less than 5 times earnings. It looks to have good potential ahead. *All Financial figures are in crore rupees (except EPS). 2. IFB Agro: The company has posted steady results with strong improvement in margins from the liquor business. The stock seems cheap as it is trading at just 4.5 times the earnings. Technically too the stock seems to be heading for new highs. 3. Gujarat Reclaim: The company remains to be our favorite with its repeated stellar performance. If one considers the superior business quality of the company, superior ratios, management quality etc., we feel this company deserves much higher valuations. Over next one year, the company is in process of expanding its capacity by about 40%+. This stock should get a high allocation in the portfolio. We recommended Nesco recently after going through the wonderful analysis by Prof. Bakshiji. The stock has got good coverage by fellow value investors and business channels. Do go through the detailed post by Rohit along with links to posts by Neeraj & Ninad. 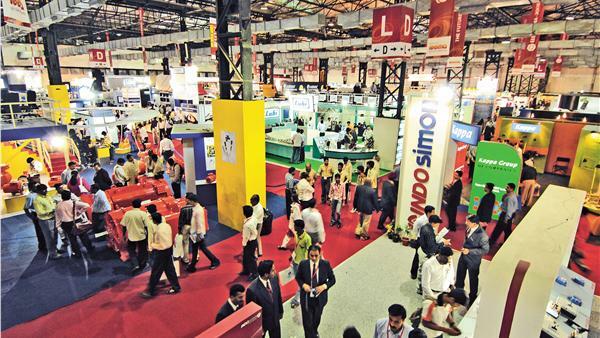 Today most of the biggest trade events held in Mumbai are held here. Such kind of business is tough to find at reasonable valuations and I think most of us would agree that current valuations are reasonably cheap. The trigger is: the company has already constructed IT Building – 3 which has a leasable area of close to 8 Lac sq ft. At a conservative rental of Rs.100 / sq ft, the company should be able to get a Net Profit of 70 Cr+ (post tax). This might happen over next 1 year. Nesco made a Net Profit of about 68 Crores last year so if the profits are to double over next 1-2 years, the stock can also double out without any PE re-rating. Plus going forward, the company plans to build another IT Building and double the leasable at its Bombay Exhibition. Hence being a debt free company with about 180 Crore cash on Balance sheet, it seems to be a very safe pick at these levels. 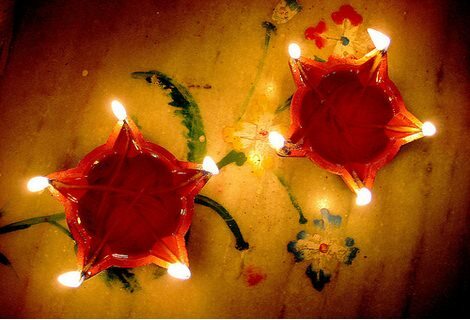 Wish you and your family a very very Happy & Prosperous Deepawali!!! May Laxmi Ji shower her blessings and Ganesh Ji his happiness on all of us. Look forward to your views. Have a happy and safe festive time!